Clear View: Giving you complete peace of mind. 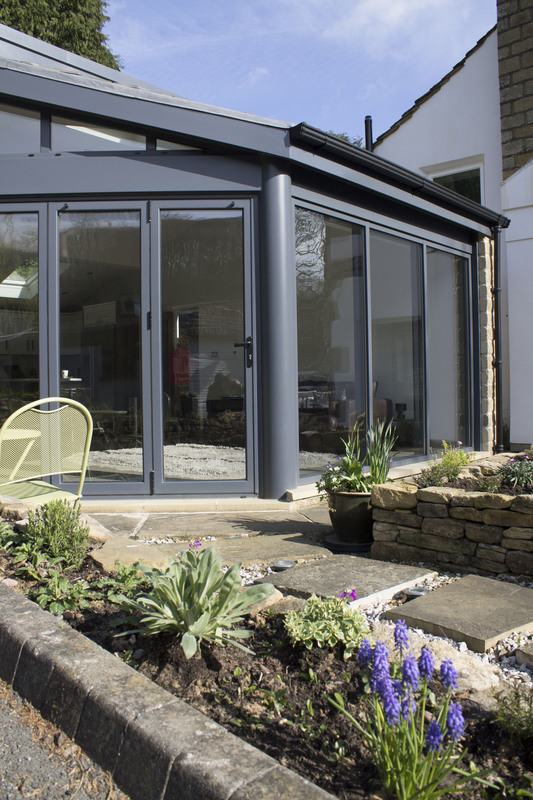 For many years, our customers have been telling us that when choosing their bi-folding doors, they looked for a combination of style and security, at Clear View we feel we have met this requirement by producing a range of stunning products that boast a multi-point hook locking system, that conforms to police preferred ‘Secure by Design’ standards. 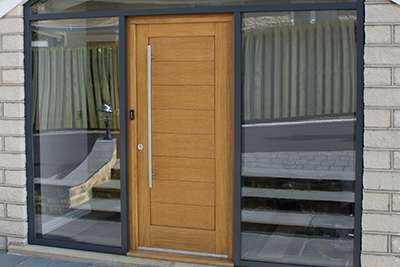 Bi-Folding Door, Sliding Door and Window Security. As standard, we install a multi-point hook locking system which is secured directly into the aluminium profile, coupled with an Abs high security Euro profile cylinder. This system is proven to protect against all acts of crime, including picking, drilling and bumping, and for this is recommended by police forces and crime prevention officers alike, as well as being British Standards accredited. 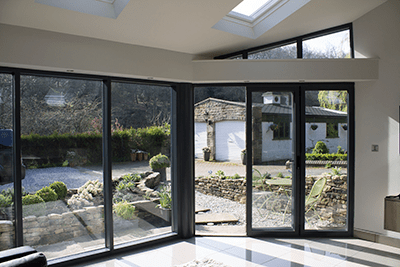 Aluminium door profiles themselves are extremely strong and robust, and when complimented by double glazed windows, are extremely difficult to break, bend or smash. Without doubt, the combination of aluminium frames and our quality lock components offer the highest security protection you could wish for. The security of a bifolding door is only as good as its installation. 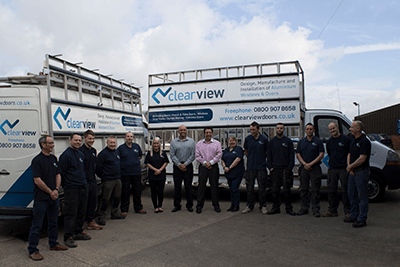 Clear View employ some of the best engineers in the region, who are expert door and window fitters. Our engineers understand that a high quality installation will ensure that your door or window system continues to perform its expected and required security functions for the lifecycle of the product, without fail. Clearview source their aluminium products from two of the industry leading manufacturers, Beaufort and Schuco. Both companies test their range of products in accordance with BS7950. Most of their products also hold Kitemark certification and are Secure By Design licensed, giving you complete peace of mind that the products achieve the highest security standards.